If you’re involved in a complicated or serious injury claim, it’s time to call in the experts. Personal injury attorneys focus their practice in these types of claims and have the professional experience to assist you in fighting for full compensation of your claim. Personal injury attorneys also have the expertise needed to manage the complex legal and insurance issues that are involved in an injury claim. Most people believe that their insurance companies work for them, but the truth is, insurance companies stay in business by making a profit. The number one concern is the bottom line, not your wellbeing. If you’ve been seriously injured, the insurance company will certainly have experts working for them. To make sure you and your family receive adequate compensation, it’s important that you do the same by having an experienced personal injury attorney on your side. Nolo recommends asking how long the lawyer has been practicing, what percentage of the practice involves personal injury cases, and whether the attorney typically represents plaintiffs or defendants. Meet with the attorney to discuss your claim and potential ways to handle it. You’ll want to bring copies of all relevant documents and any questions you may have. 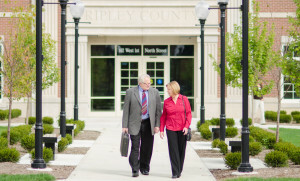 Do you feel like the attorney will advocate for you and provide the kind of assistance you need? Do you feel comfortable talking to the attorney about your case? Does the lawyer want to charge you for the initial consultation, if so you will want to take your claim elsewhere. How much does the attorney think your case is worth? How difficult will it be? Do you want to settle with few costs and little hassle, or would you rather obtain a higher amount, even if it takes longer? Do you feel comfortable with how the attorney wants to proceed with your case? The Schuerman Law team is experienced and compassionate about helping injury victims and their families. 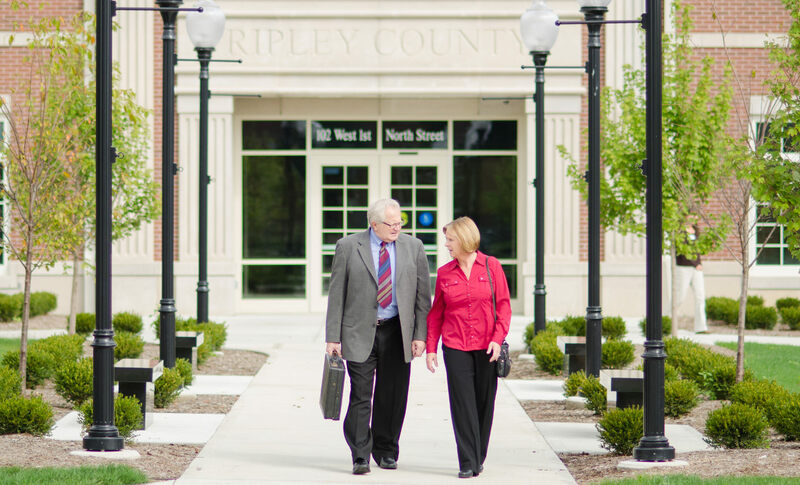 Attorney John Schuerman has been practicing for over 40 years and has handled thousands of injury cases; Paralegal Sherri Shadday has over thirty years of experience. Your case will be handled with the utmost care and sensitivity by experts who are willing to fight aggressively for justice and full compensation for you and your family. Call 1-800-274-0045 today for a free consultation; evening and weekend appointments are available.